Terri is a Certified Oral and Maxillofacial Surgery Assistant and has worked for Dr Asdell for many years. She graduated from IUSB Dental Assisting School and completed the Oral & Maxillofacial Surgery Anesthesia Assistants Program. We count on Terri’s years of experience in the field to keep our surgical assistant team up to date in training and to keep our skills top notch. She is always willing to share her extensive knowledge with staff and patients. Outside of the office Terri enjoys spending time with her family; she has a daughter and son, both married and four wonderful grandchildren. Nancy is our Business Manager and has been in the dental field for more than 27 years. She graduated from LMC with a degree in Business Management. She has been with Dr. Asdell for over 15 years. Nancy is certified for both medical and dental coding. This assures our patients, this office will handle your claims in an accurate and efficient manner allowing you to utilize your benefits to the fullest. She stays on top of continual changes in IT and keeps our practice current with cutting edge technology. She is here to help Dr. Asdell, our staff and patients whenever needed! Outside of the office Nancy enjoys summer concerts, walks and spending time with family and friends, but above all, spending time with the loves of her life, her two grandchildren. Cindy is a Surgical Assistant. She has been in the dental field since 1979. 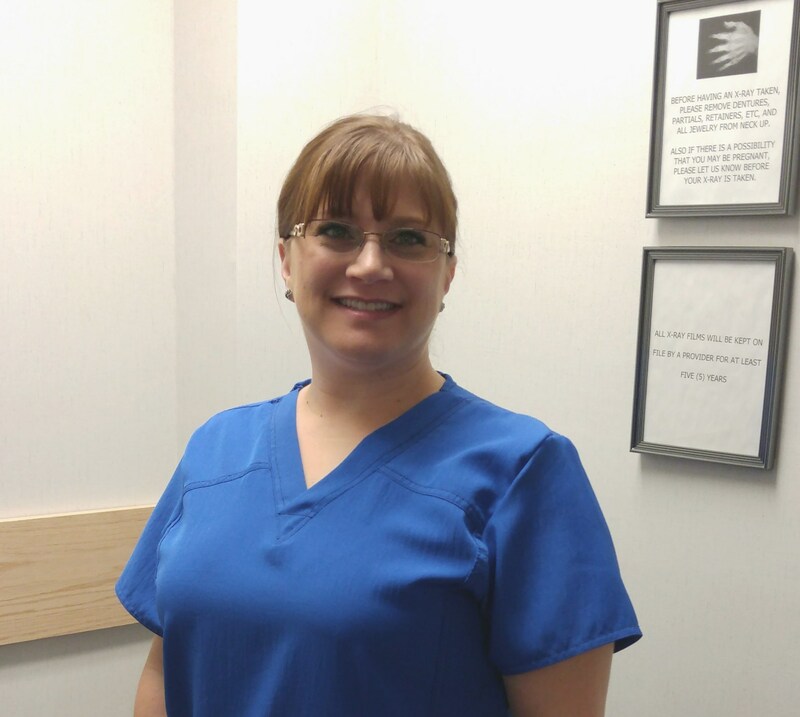 You can count on Cindy to be caring and compassionate during your visit with Dr. Asdell. She has such a great sense of humor! Outside the office she enjoys traveling with family, spending time with her grand kids and socializing with her friends. Brenda is one of our Surgical Assistants. She has been in the dental field for several years and is our latest addition to the back office talent! She loves working with patients and sharing the positive end result of surgery. Brenda will surely make you smile! She is married and has four great children. Outside of work she loves to go camping and spend time at the beach! Ronda is our receptionist. She has worked in the dental field since 1994. She is the pleasant voice on the phone when you call and the friendly face at the front desk when you arrive! Ronda will always go above and beyond for each and every patient. You will truly enjoy meeting her! Ronda is married and has two beautiful daughters. Outside the office she enjoys time with her family camping, fishing, riding their wave runner, and traveling. Ronda and her husband are often found in the stands of sporting events cheering her daughters on! Heidi is our Insurance Coordinator, she has worked in the medical field for many years. She has extensive knowledge of both medical and dental insurances. She will talk to you about your recommended treatment and work with your insurance carriers so you can maximize your benefits. Outside the office, Heidi enjoys spending time outside with her husband Joe, her son Gavin and their two dogs. They can often be spotted in the stands at Gavin’s sporting events!! Sandy assists Dr Asdell in our recovery area. She has many years of experience in both the medical field and Oral Surgery. You can count on Sandy to thoroughly explain your post operative instructions and answer any questions about your surgery you may have. Occasionally she can be seen helping out in other areas of the office.